Over the weekend, it was reported that Nicolas Cage was in negotiations to star in the reboot of the popular Christian franchise, Left Behind. According to trusted GPS sources, those talks have since gone cold, and Cage was "totally embarrassed" when it dawned on him that the film wasn't about his own career. It wasn't the number one film when it debuted at the box office recently, but the studio behind Sinister can still smile about its terrifyingly terrific performance. The Ethan Hawke starring horror flick hauled in over $18 million dollars against a much smaller budget, and it managed to impress critics as well as genre fans in the process. Audiences who were significantly spooked about the exploits of the demon known as Bughuul (pronounced BUH-GHOUL) can rejoice because Mr. Boogie will be back! Summit Entertainment has already been working on a sequel that promises to raise the bar and set a new standard for original horror entertainment. 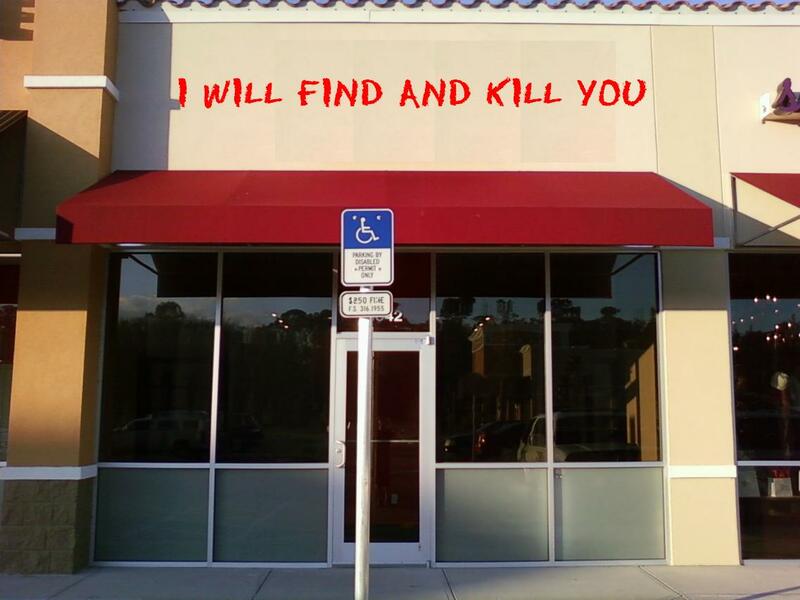 After nearly tripling its $45 million budget, Taken 2 has inspired Liam Neeson to open his own small busines centered around the hit film series. "I don't know why," Neeson said. "But people really like hearing me tell other people that I'm going to find and kill them. Since that's the case, why not make some money on the side while doing it?"